Set up a time to meet today! As we move through life we get married, have kids, buy homes, start businesses, always with the goal of retirement in the back of our mind. 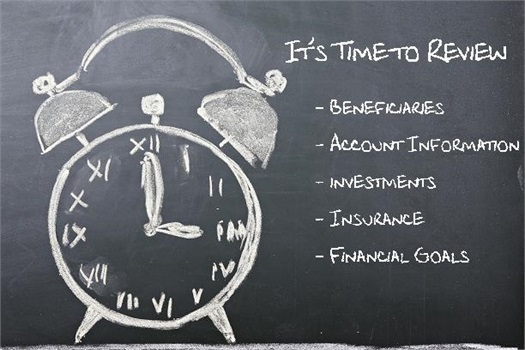 All of these are good times to sit down with your financial planner to make sure your plan still fits your goals and that you are on track to reach those goals. To schedule a review appointment email Keith; [email protected] or click the button below to fill out our review survey.